When Swiss band King Zebra started in 2012, the band had one goal in mind, create infectious arena ready classic rock. With some tongue-in-cheek enthusiasm they dropped their first album Greatest Hits in 2013. Wild! Wild! Wild! arrived two years later. In the meantime the band toured and played wherever possible in Europe. But change came when their lead singer left the band in 2016. Undeterred the band hired New Jersey born and ex-China vocalist Eric St. Michaels a year later. With Eric St. Michaels on board, King Zebra returns with a new five song self-titled EP. To be fair, the EP is not entirely new as it includes three songs which were released as singles throughout 2018: That's What I Like, Firewalker, and Like A Hurricane. The short player is rounded out with the two new songs, King Zebra and Bad Reputation. From these five songs, you'll discover some important things. 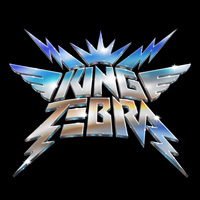 First, King Zebra is quite accomplished at creating catchy classic melodic hard rock. Mostly their sound is a wink and smile to all the music that made the Eighties a great time to rock. All the songs are large on rock rhythm and groove with big riffs, loud drums, daring solos, and refrains you can sing along to. Second, St. Michaels is an exceptional vocalist, singing clean and easily following the rhythm and melody of every song. While I liked every song here, I want to highlight three. 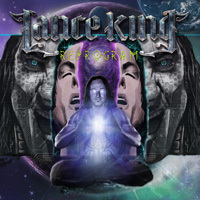 Bad Reputation and the eponymous King Zebra tip things more to the melodic metal edge, especially in the guitar parts. In the former the guitar leads fly like an eruption of bottle rockets. In the latter, the riffs are razor sharp, the rhythm section heavy and tough. Basically the guitar lines are fantastic across all the songs. Then there's That's What I Like which may remind you of those one hit wonders, The Romantics. 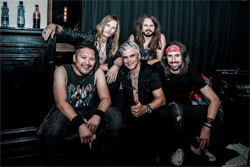 All in all, King Zebra's latest five song short player is a fine and greatly entertaining shot of classic melodic hard rock. Hopefully, it's also the promise of more to come with new lead singer Eric St. Michaels. Easily recommended. 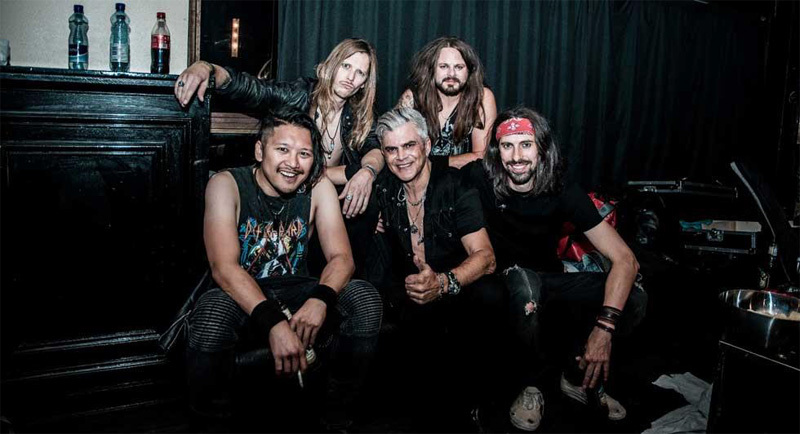 King Zebra's latest five song short player is fine and greatly entertaining shot of classic melodic hard rock. Hopefully, it's also the promise of more to come with new lead singer Eric St. Michaels. Easily recommended.